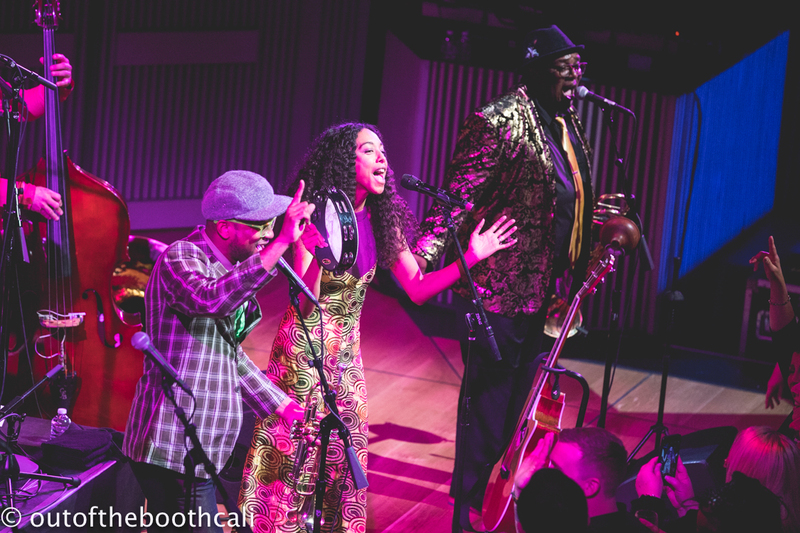 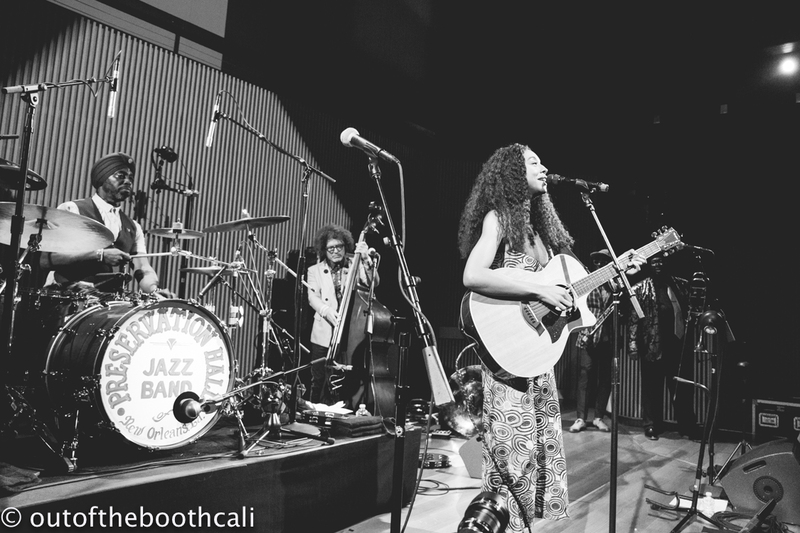 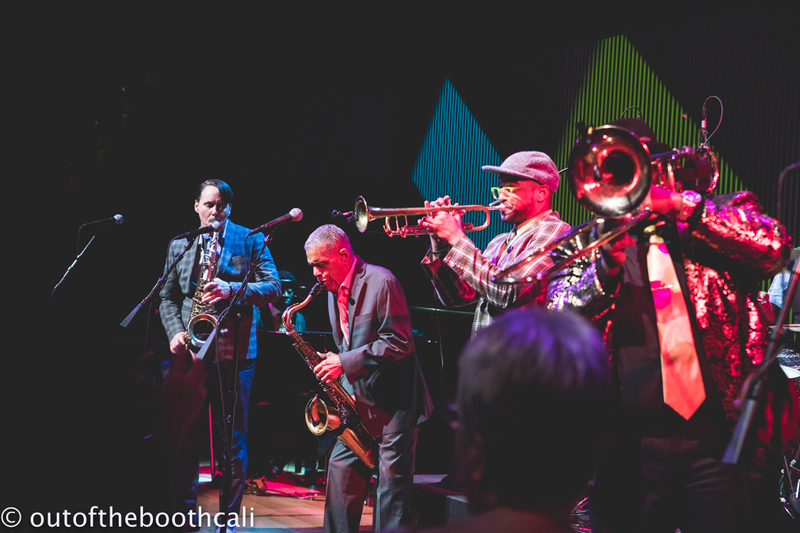 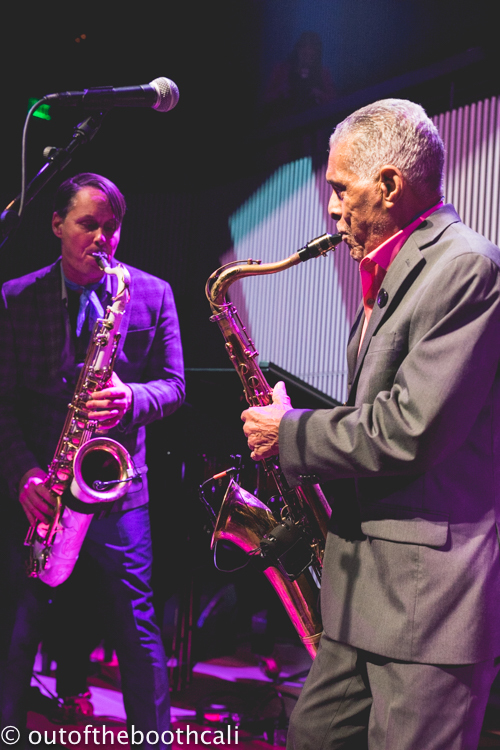 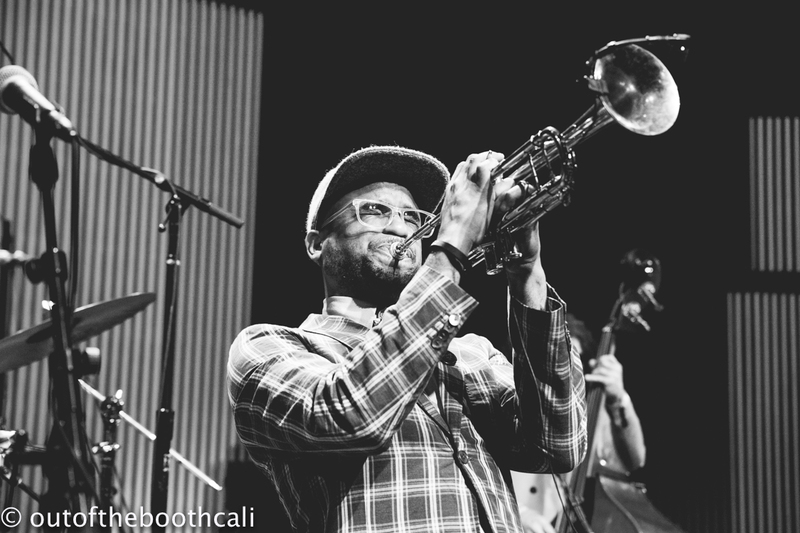 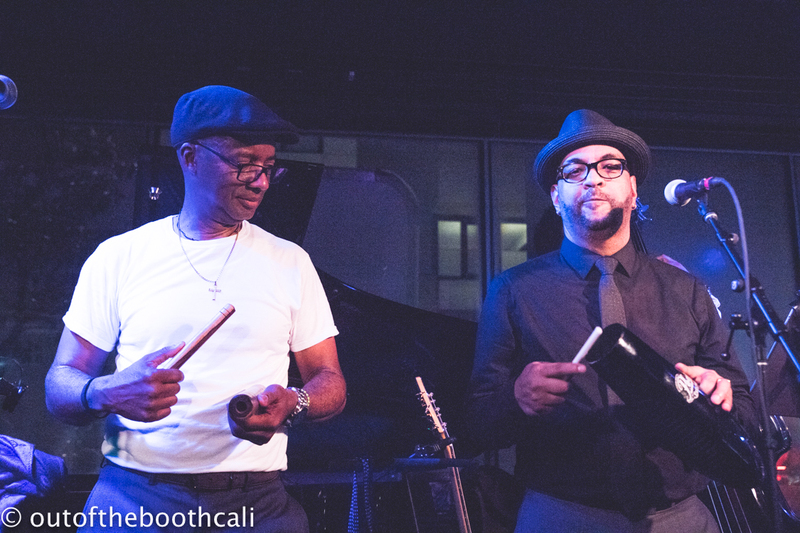 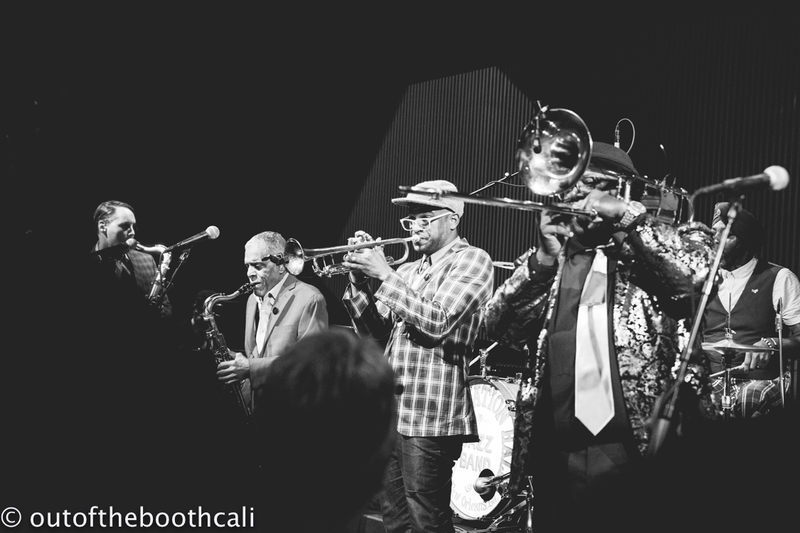 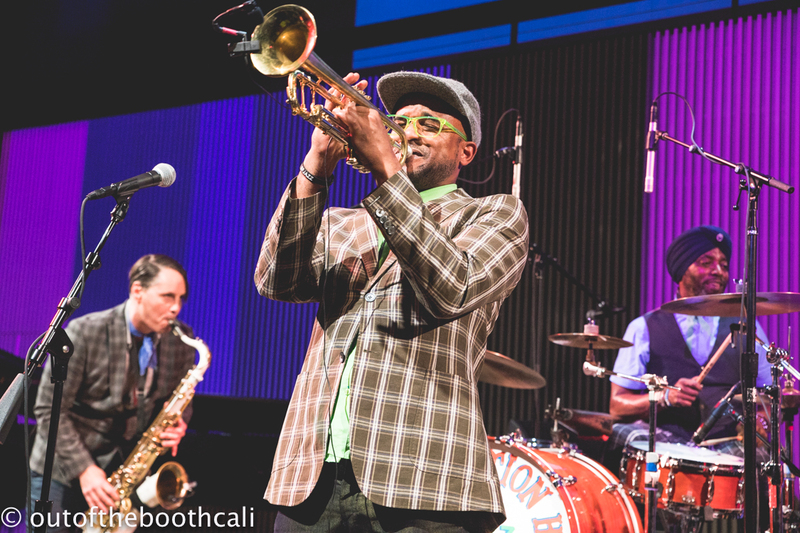 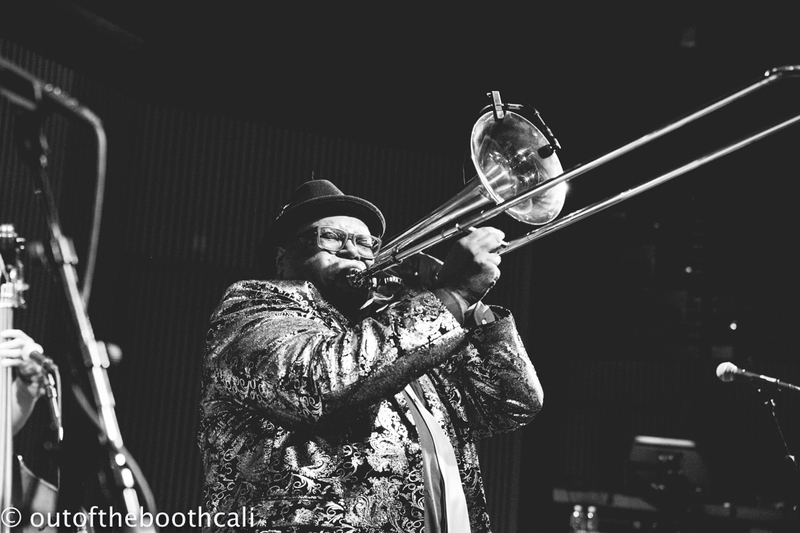 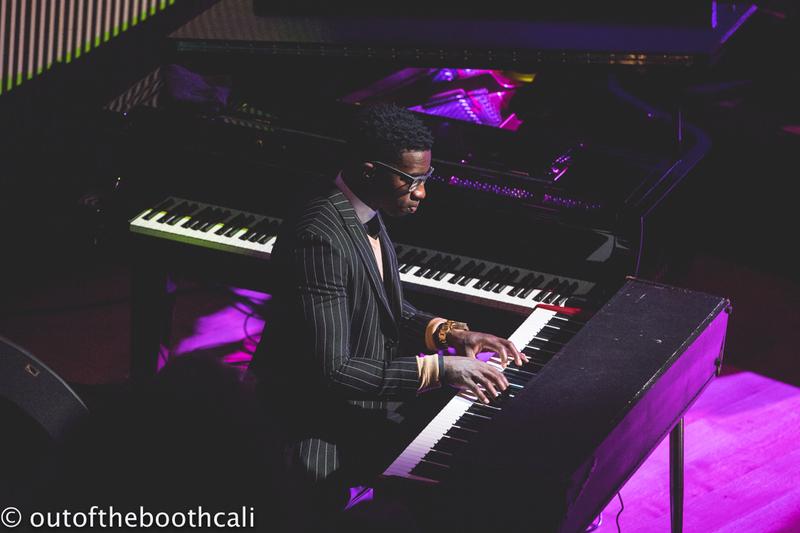 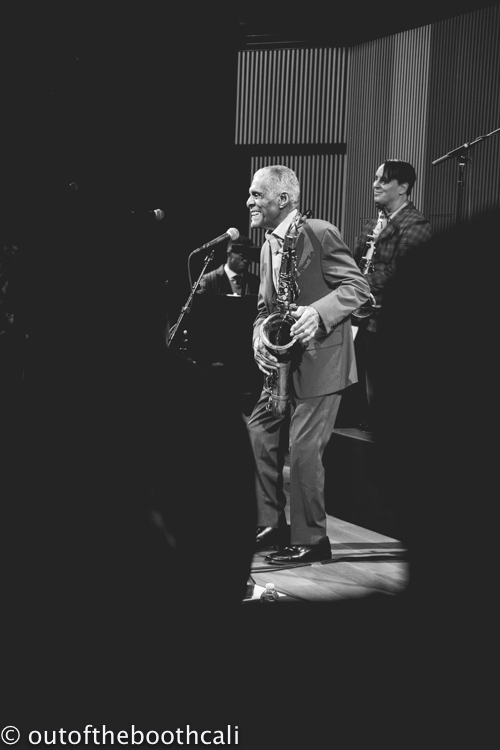 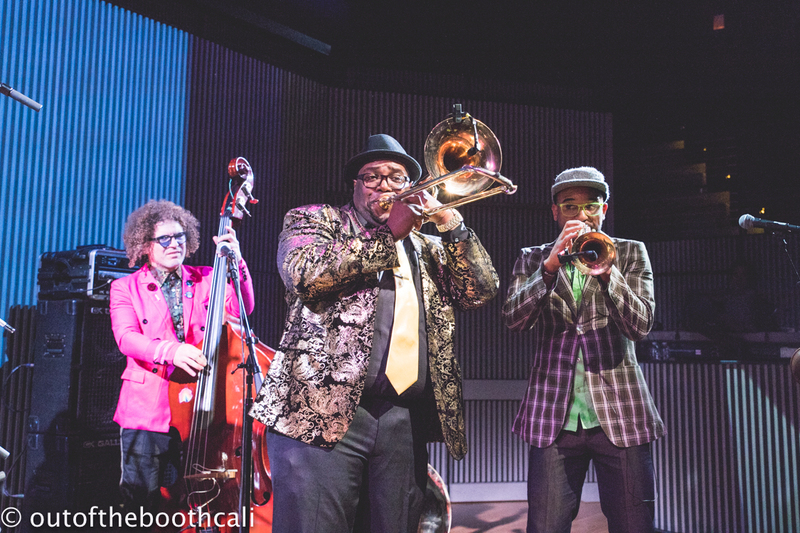 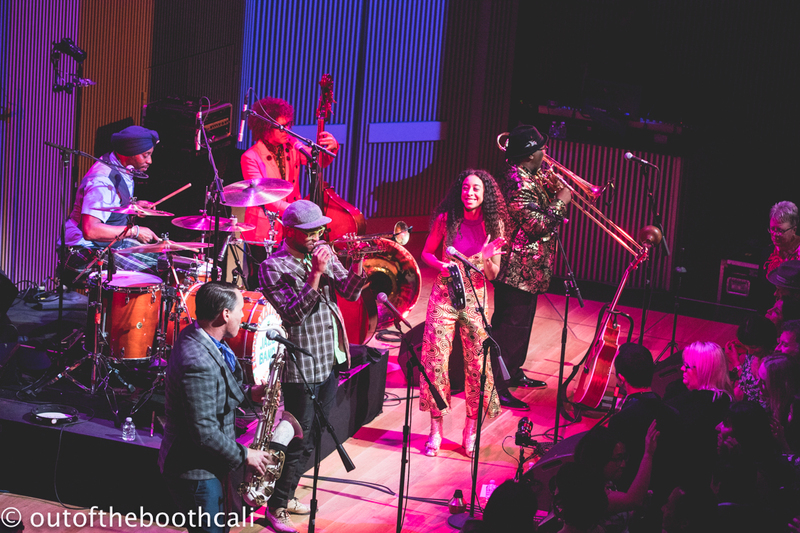 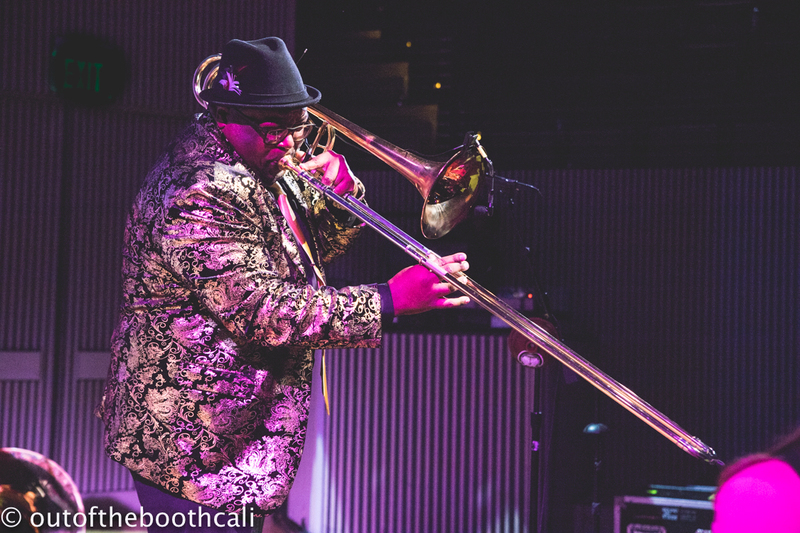 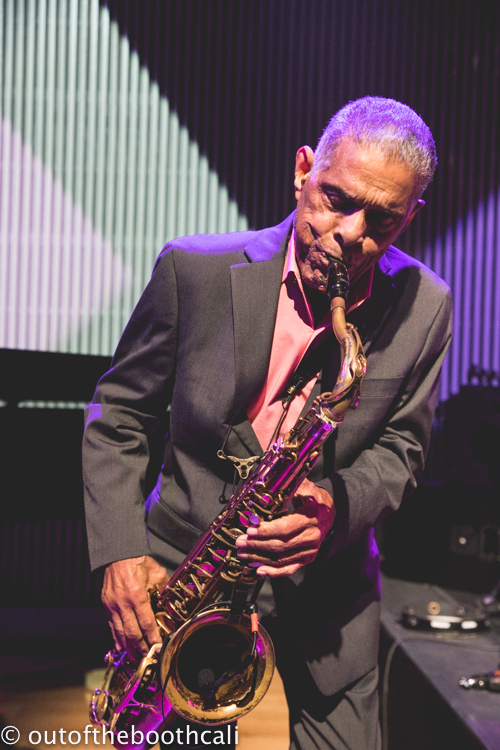 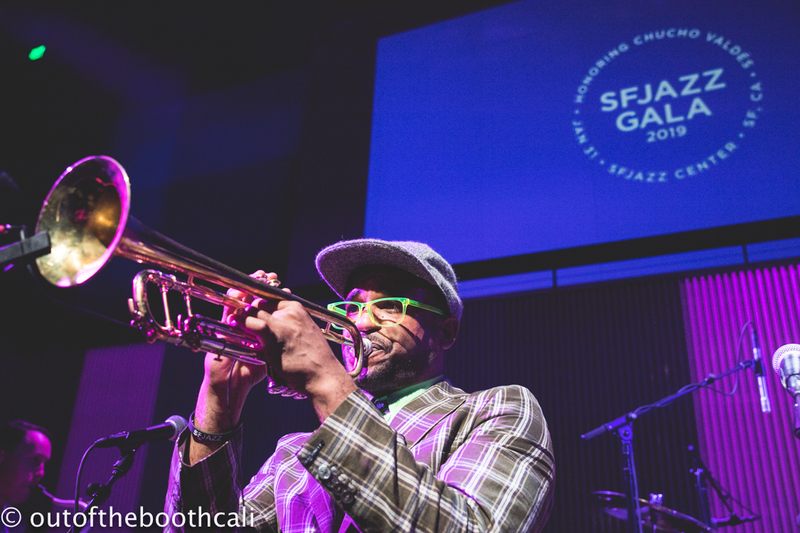 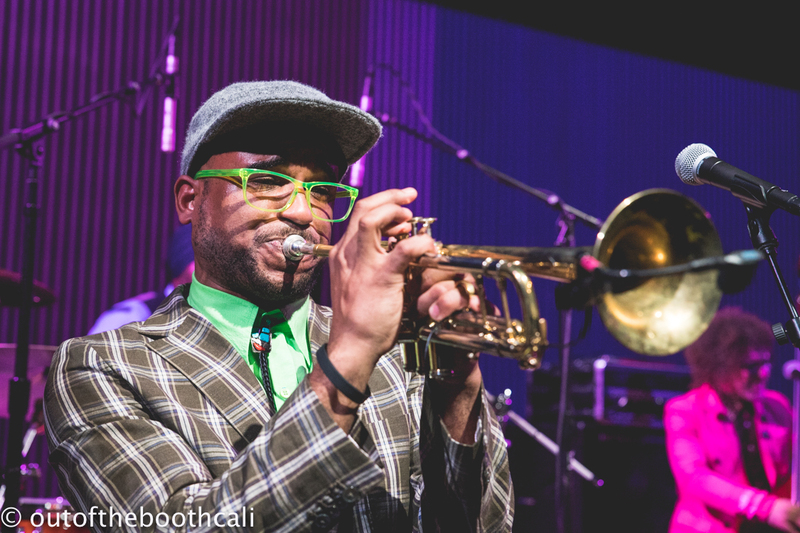 SFJAZZ went to town for its annual gala, which raises money for its artistic and educational programs, serving thousands of students, while spreading the art form awareness of jazz. 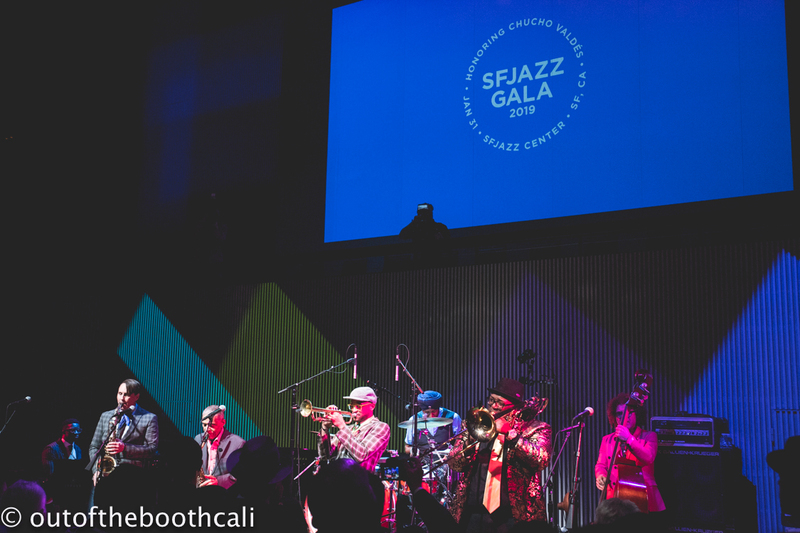 This year, among the beautiful pillars of red carnations, SFJAZZ honored Chucho Valdes with the SFJAZZ Lifetime Achievement Award. 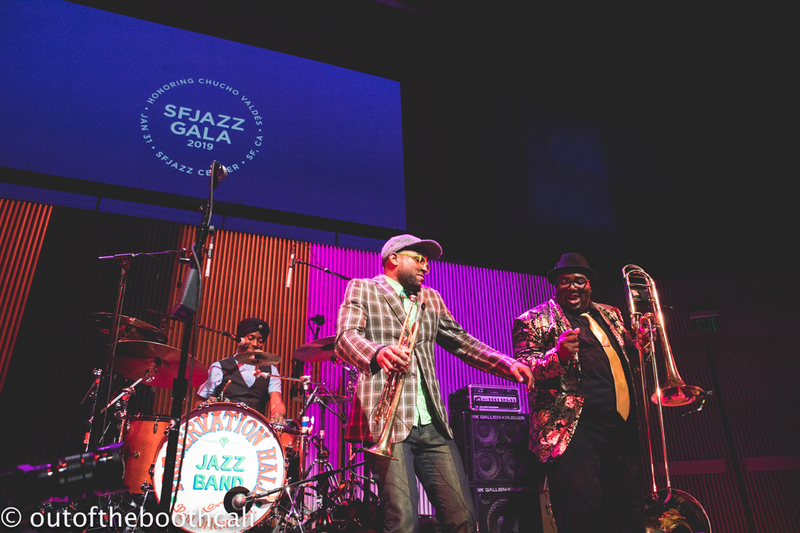 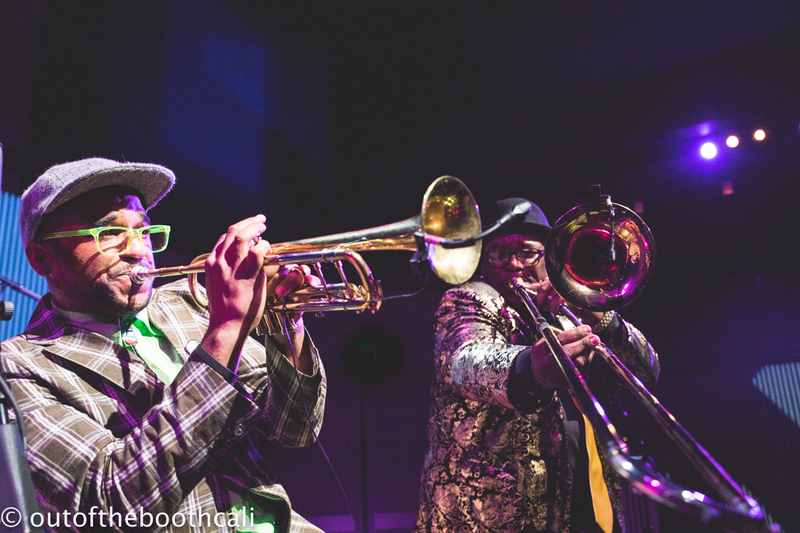 Preservation Hall Jazz Band finished out the gala and went blazing straight into the after show party. 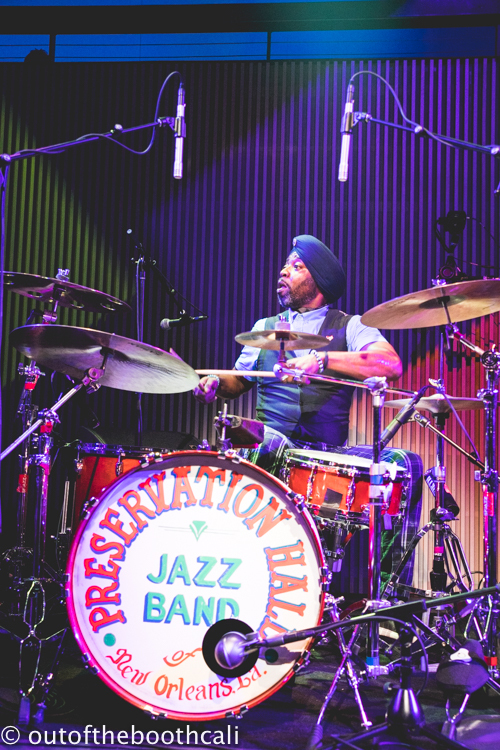 Taking a carnival-parade-type tour around SFJAZZ, Preservation Hall Jazz Band played on the move, sharing the groove with all who followed and passed by. 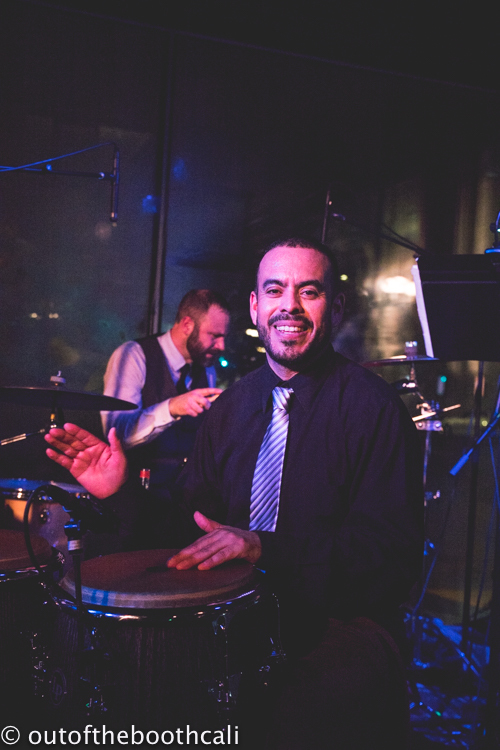 The high energy, feel-good vibes were electric and contagious, lifting the party to a dance floor euphoria of excellent proportion. 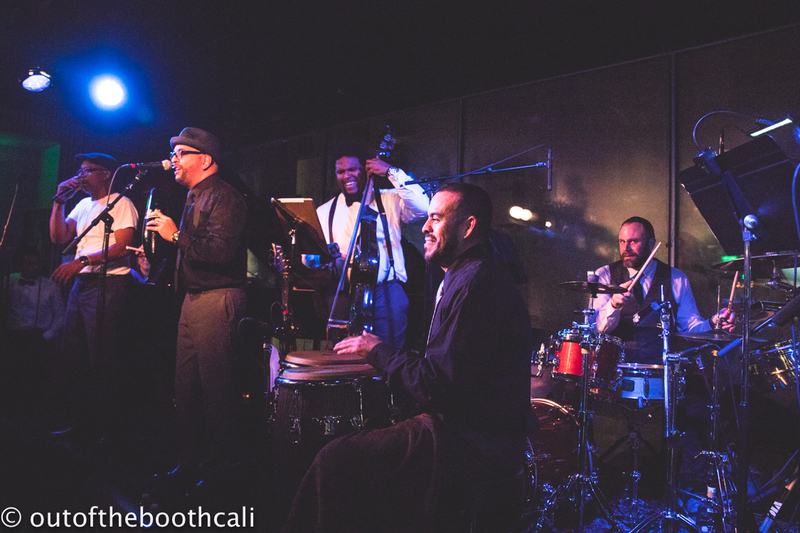 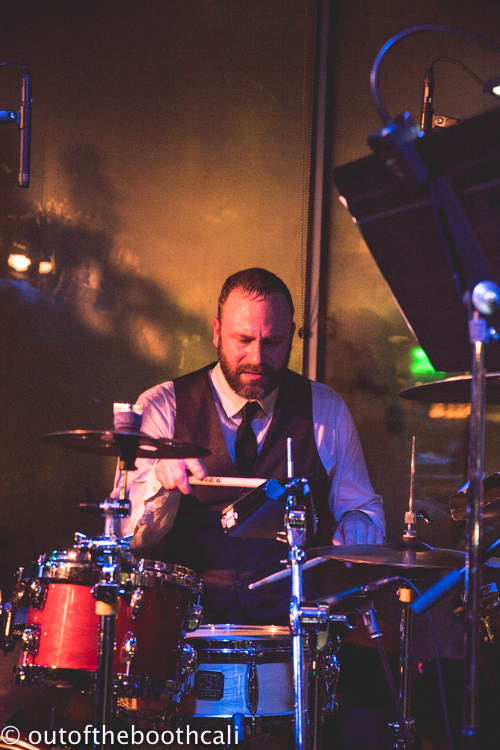 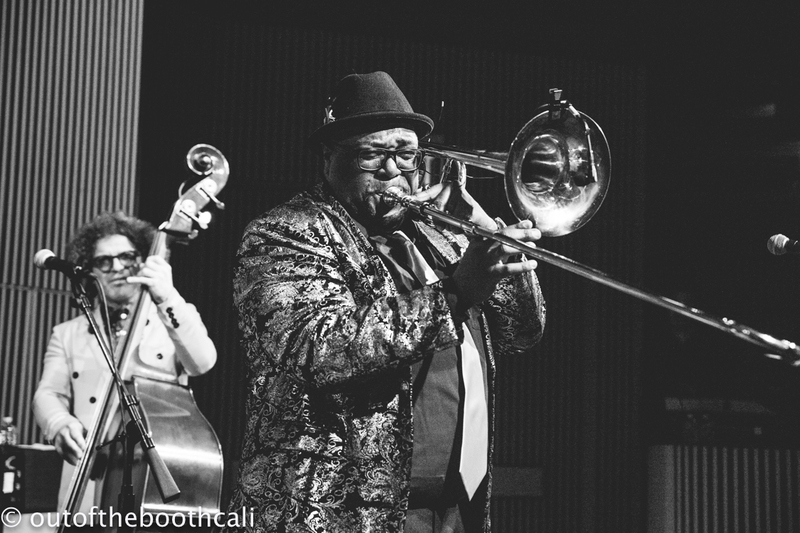 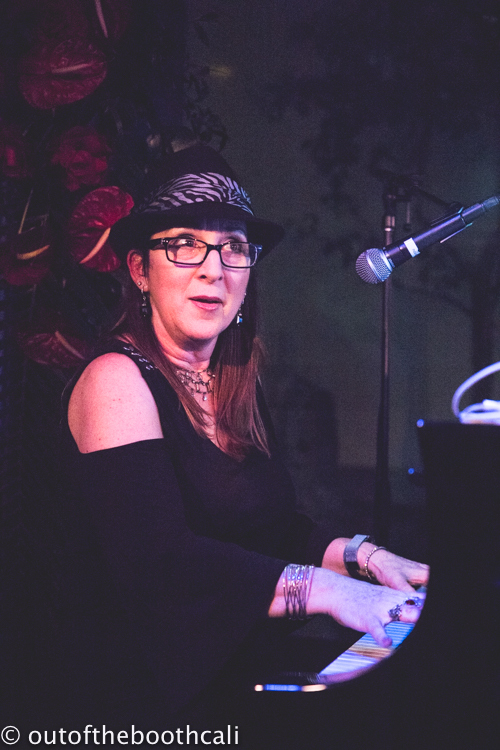 Simultaneously performing past the photo booth, the stylish pop-up coffee cart creations of Hedge, the beautifully-hung red carnations, and the delectable variety of hors d'oeuvres and open bars, Jesus Diaz y su QBA brought the heat and flair of Timba to the Joe Henderson Lab. 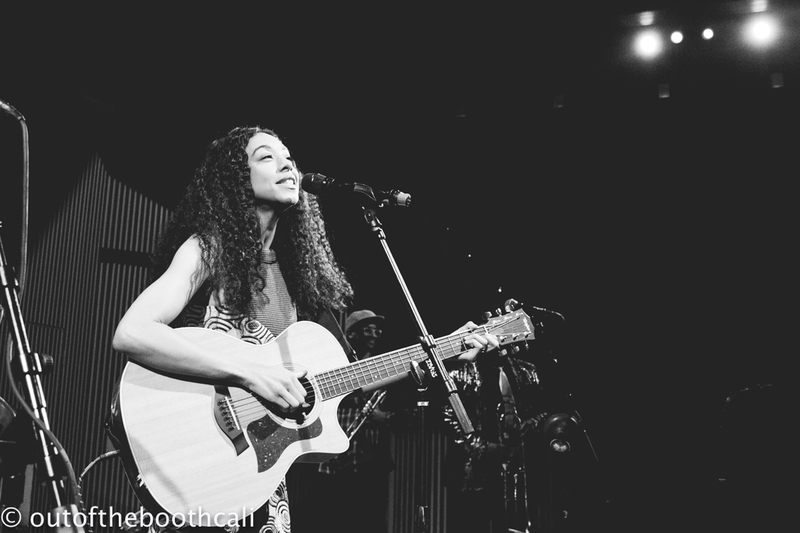 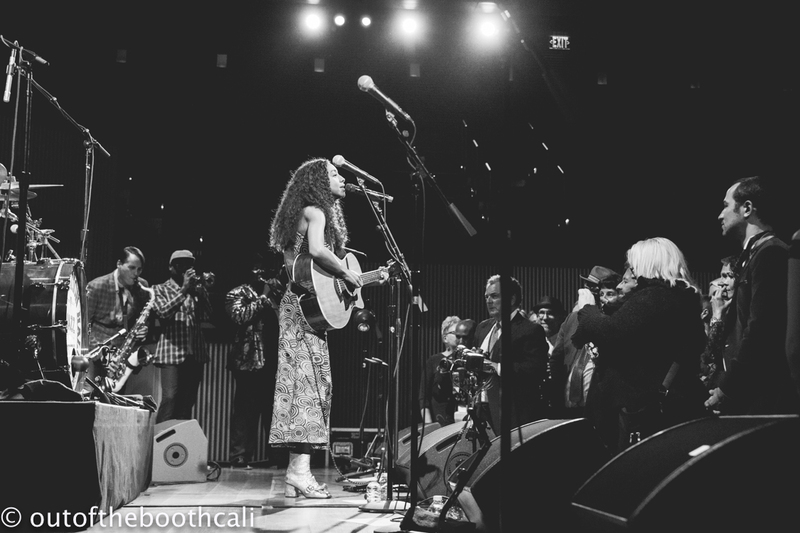 Corinne Bailey Rae made a guest appearance in the Miner Auditorium, singing solo before PHJB joined center stage, ending the night of wonderfully rambunctious, wild revelry with an encore that had the party...partying.